San Jose continues its streak as the de facto South Bay city for all things pot, as the Cannabis Business Summit and Expo comes to town for three days of keynote speeches, expert panels and plenty of networking. 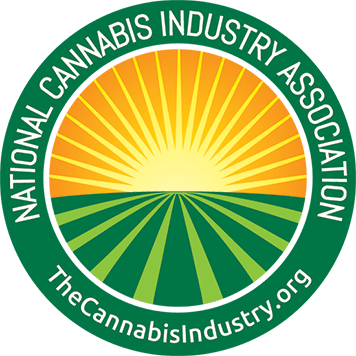 Businesses big and small from across the legal weed space will converge on San Jose this week to share ideas and get up to speed on the latest on THC and CBD science, cannabis law, therapeutic applications and trends in the recreational reefer. Growers, smokers, patients lawyers and more all stand to learn a thing or two. 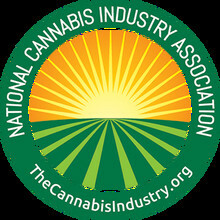 For more info go to cannabisbusinesssummit.com.